In brightest day. In darkest night. And something about always keeping the light on for ya. 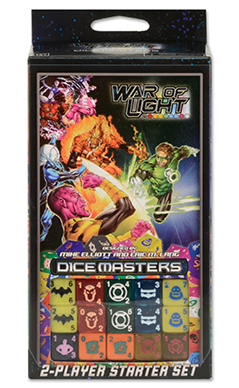 The latest set for Dice Masters is available in North America (soon to the rest of the world). 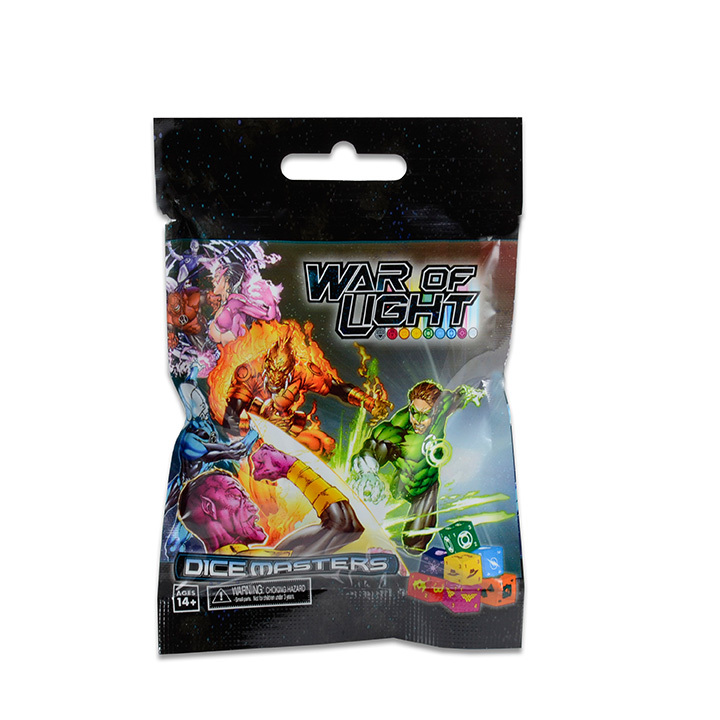 This one heads to the DC side of things with the War of Light. 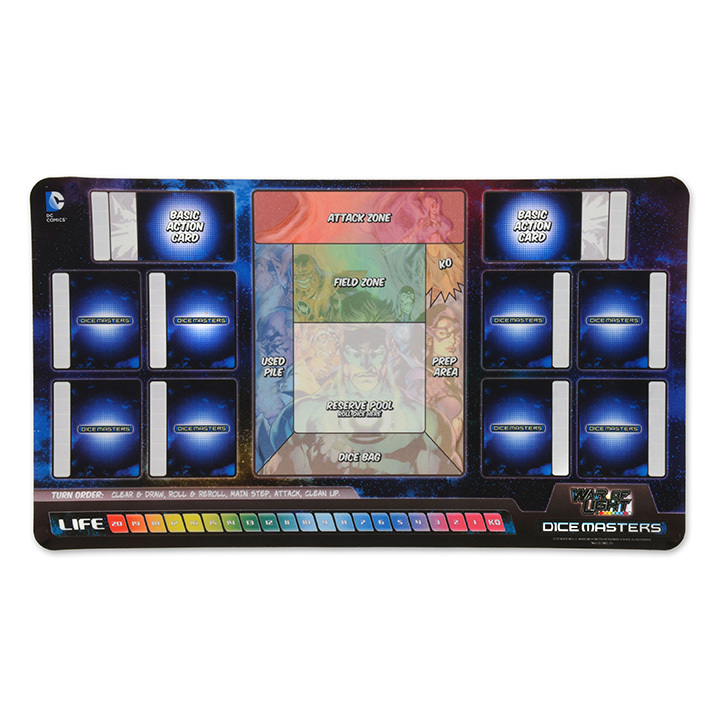 As usual for these new sets now, there's several different ways you can pick up the new set, along with several special accessory products specifically designed to match. 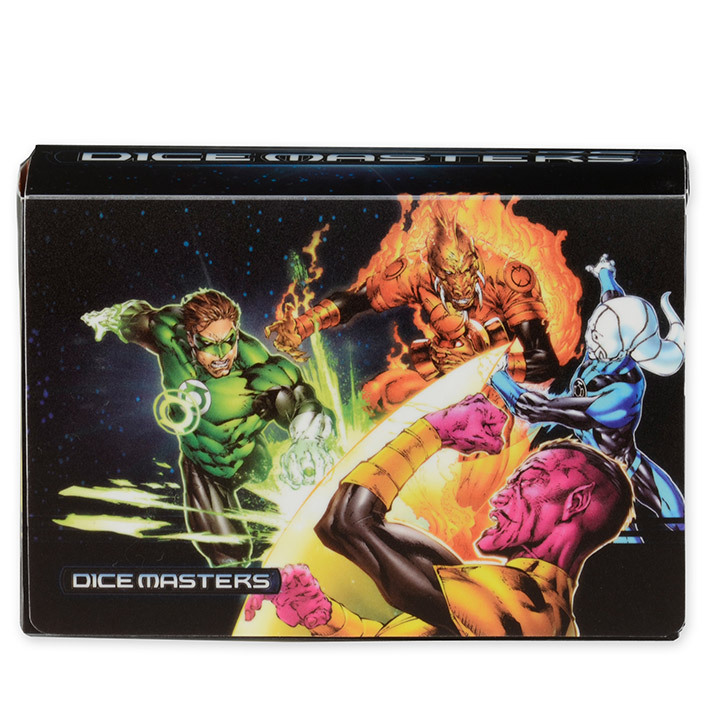 There's the new starter set, the foil expansion packs, the collector's pack with the carrying case, a carrying box, and a play mat. So if you really want to dive in whole-hog, you certainly can.